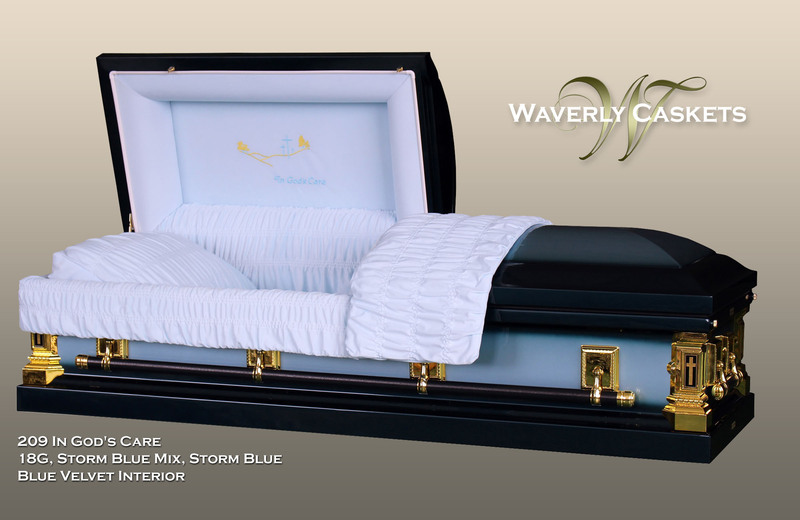 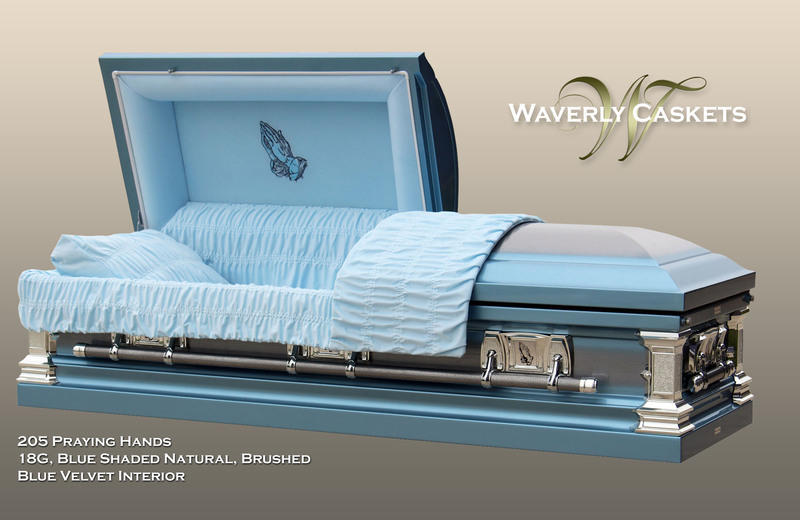 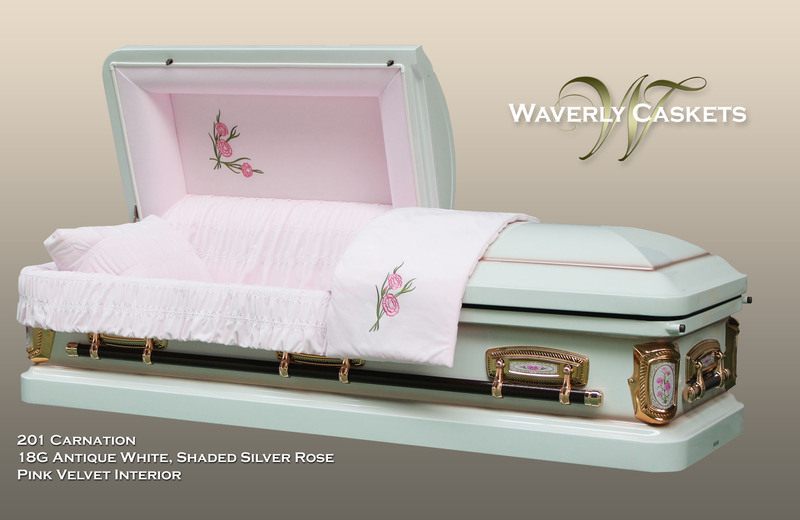 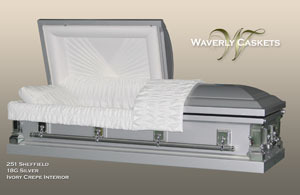 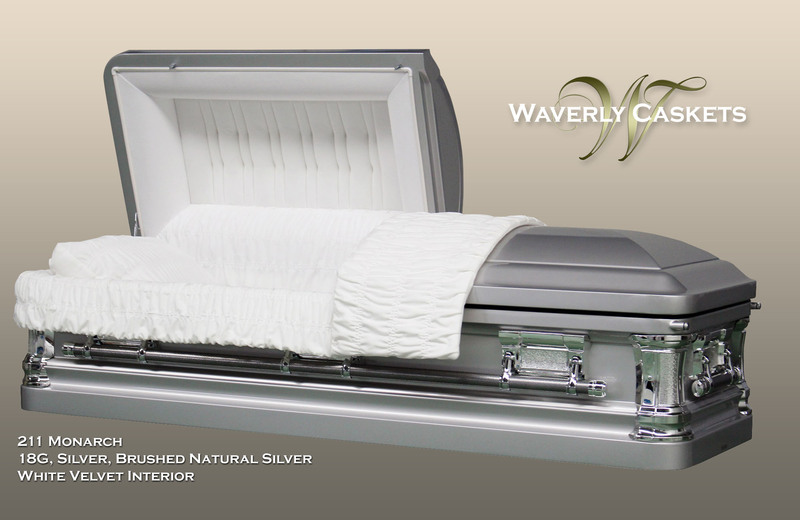 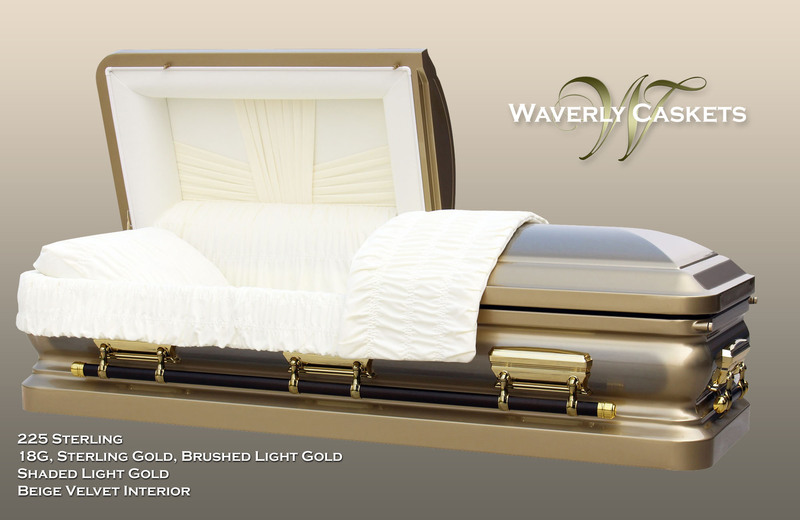 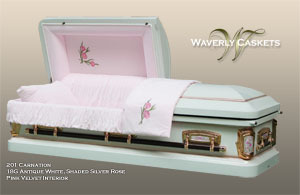 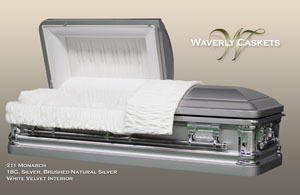 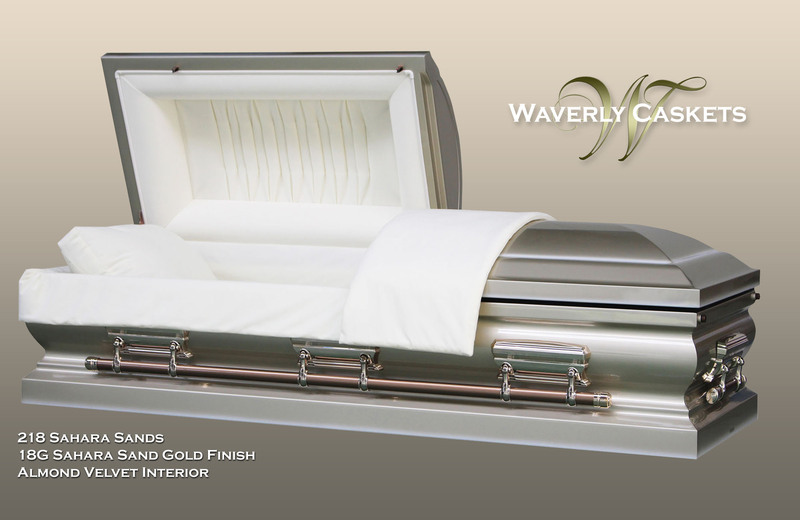 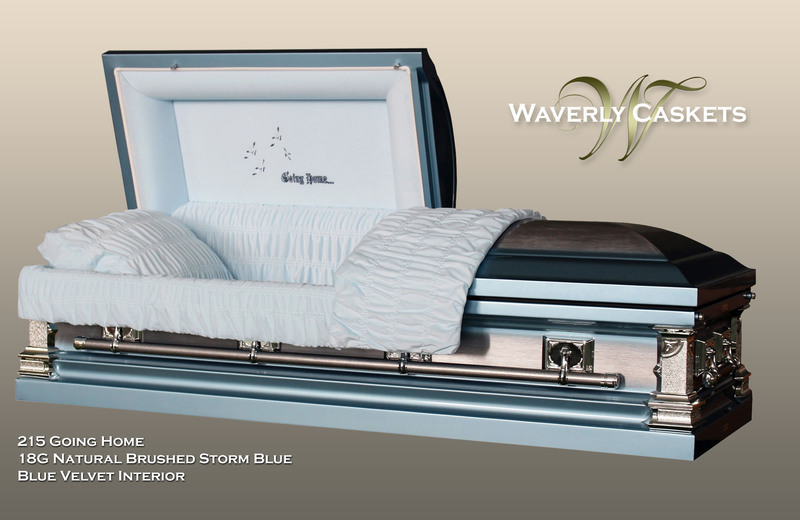 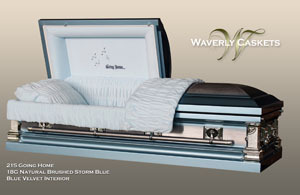 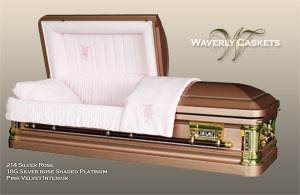 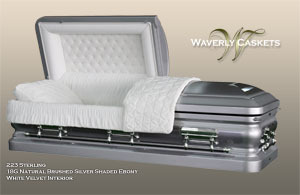 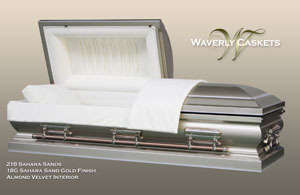 Metal Caskets with premium quality features. 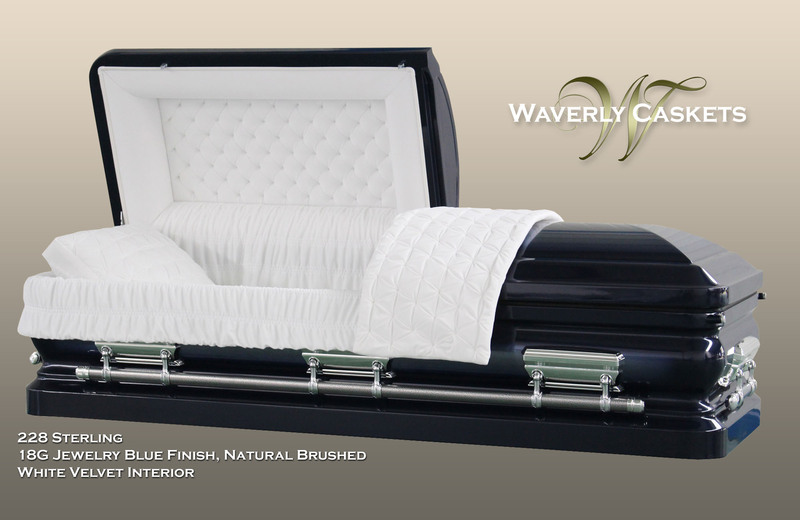 Automotive paint with multiple clear coat layers. 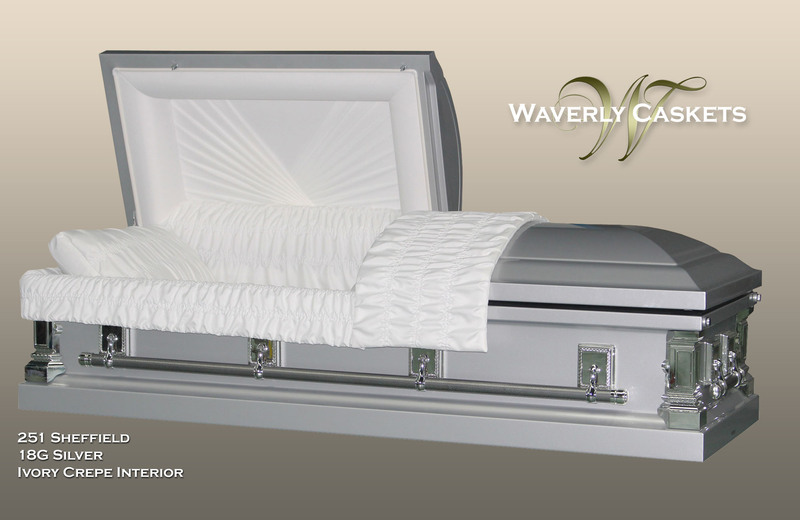 Double sealed seams with continuous waterproof welds. 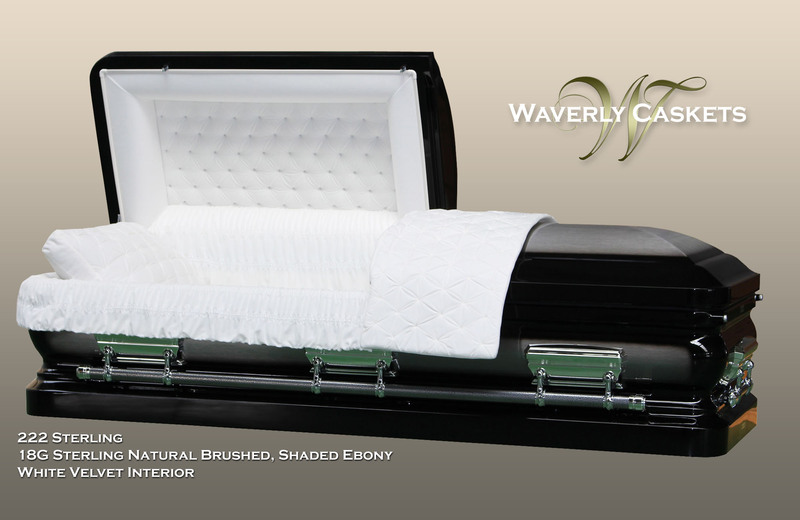 Reinforced interior handle backing to prevent twisting. Three-way adjustable bed with adjustable frame and mattress.One-piece rubber double sealed gasket. 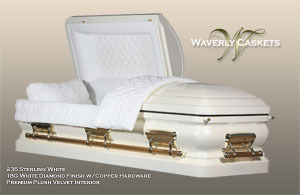 Professionally sewn and fitted interiors. 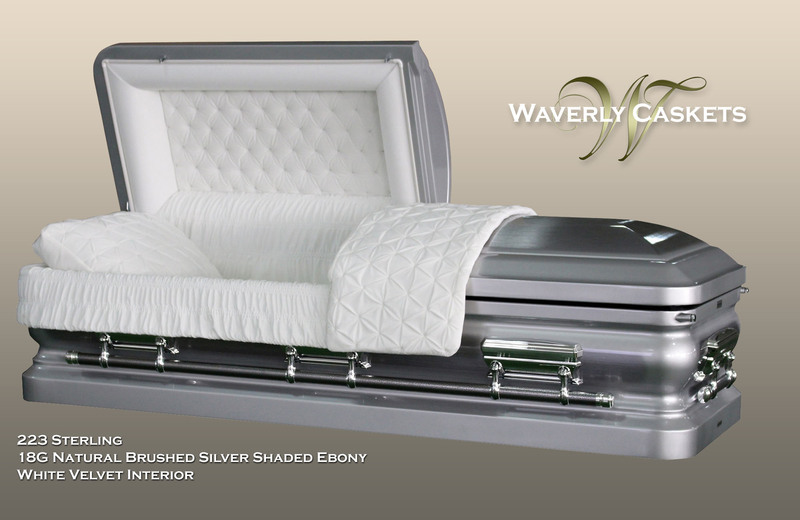 Premium grade Velvet interiors are standard in all models. 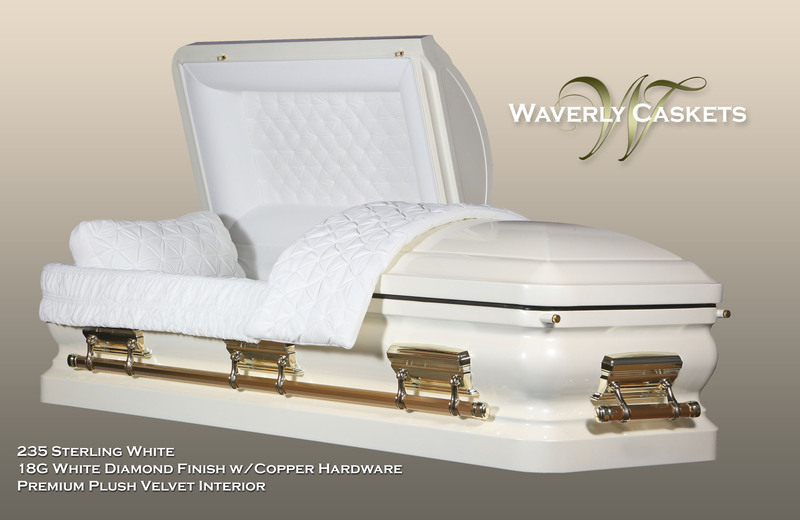 Quality control done on each casket by US trained onsite individuals following a strict guideline of quality control steps and review process.